Pro racers have team mechanics that spend hours inspecting every bolt, bearing and brake pad on a bike before a race. Recreational riders don’t need to be so thorough. However, give your bike a quick once-over before you ride and you’re more likely to stay safe and have fun. Here’s Trotter’s recommended protocol. And remember, if you find an issue, take your bike to a shop for service. 1. Test quick-releases for proper closure. Make sure they’re not open. At halfway closed, you should feel tension on the lever, enough so you have to force it closed and it leaves a mark on your hand. Check wheel releases as well as a seatpost release. 2. Check that your wheels are seated correctly. With the bike on the ground, push down as you open and close the wheel quick-releases. 3. Test your stem tightness. Standing in front of your bike with the front wheel between your legs, try to twist your handlebars. If they move, take your bike to a shop. “When I was 13 and jumped on my Schwinn Varsity and hit the corner too fast, the metal rim went to road and I got some major road rash,” remembers Trotter. Inflate tires within the range listed on the sidewall. 5. Tighten loose grips—they can send you over the handlebars. 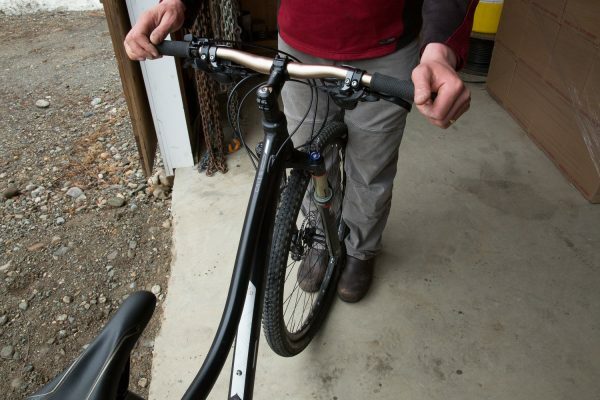 Standing over the bike, pull your brake levers hard while pushing the bike forward to ensure brakes are engaging. 7. Make sure your seat is tight. Grab your saddle and twist. If it turns, retighten the seatpost quick-release. Check for stiff or splayed links by running the chain through a rag while you turn the pedals backwards with your other hand. If you find one, take it to a shop. If the chain is dirty or gooey, lube it with bike-specific lube suited to your riding conditions, and wipe it aggressively. If the chain is rusty, lube it several times. Do not use WD-40. Spin each tire slowly, studying the sidewalls and tread to make sure there aren’t any inconsistencies in the tire and that it’s in good shape. Look for thread-like casing showing through, or cracks, tears or holes. 11. Check yourself for lose clothing or hanging straps that could get caught in a wheel. 12. 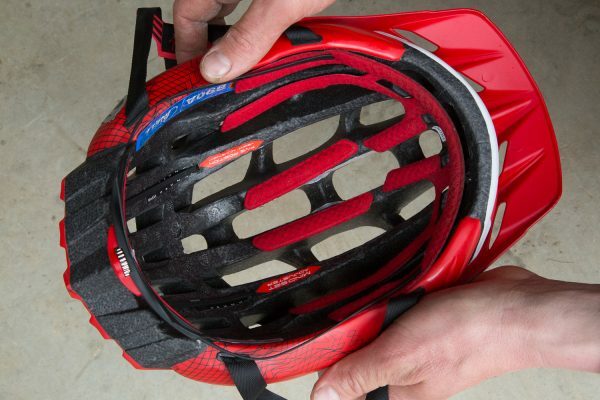 Check your helmet for visible damage. Berne Broudy is a Vermont-based writer, photographer and adventurer. 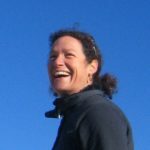 Broudy writes about outdoor tech, health and wellness, gear, travel and sports for Outside, Pop Sci, Men's Journal, Women's Health, Bicycling, BIKE and other publications, When she isn't behind the lens or tapping at her computer, you’ll find Berne somewhere remote, mountain biking or backcountry skiing, home or abroad, dog Ember in tow whenever possible. REI member since 1993. ” do not use WD-40 ” – Why? True, but in the picture, the rider is lubing with WD40! In Colorado as per REI I use Boeshield T9 lube. At my modest mileage of 35-55 miles/week I clean/lube 2x/month including hitting drivetrain pivot points and forks. What’s funny is that right above the line “do not use WD-40” is a picture of someone using WD-40 Chain Lube. So the text should read “do not use WD-40 Multi-Use Spray”, since it’s not a lubricant. But using WD-40 branded Chain Lube is ok. Thanks Allen for the solution. As long as it is chain lube, it is safe to use. The comments on WD-40 have already been covered. A couple of other feedback comments for inexperienced riders. 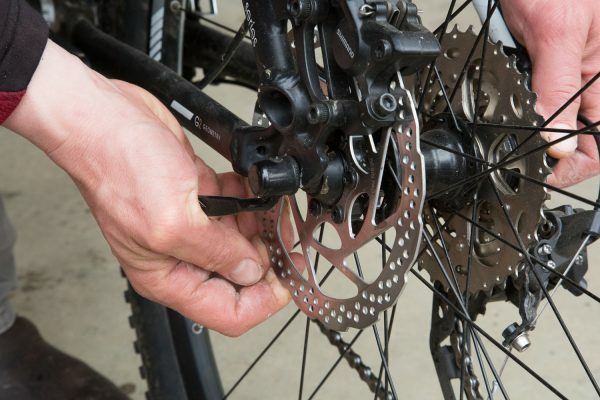 1) If your bike isn’t changing gears smoothly, you’ll normally notice it with the rear derailleur, clean & lube the chain first before adjusting the derailleur cable. It’s usually because the chain has become ‘gunked’ up. 2) When I clean my chain, I like to use dish washing detergent. It’s a cheap & effective degreaser, and it can be flushed down a sink drain with minimal environment impact. 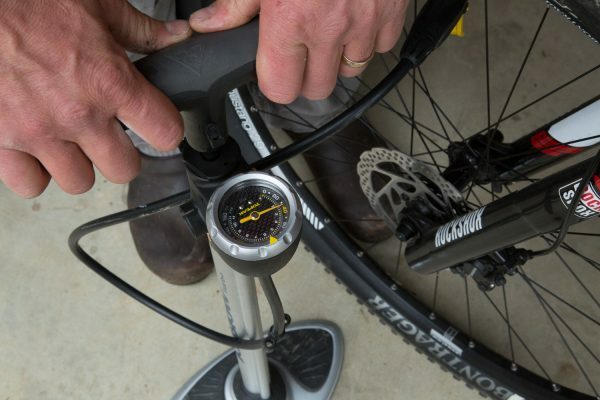 3) Get advice from a (friendly REI) bike mechanic on the type of chain lube to use. Some work best in dry conditions, some are best in wet conditions. Some are very sticky and the chain lube attracts dirt & road grime. I like ‘White Lightening’ Wet / Dry / Endurance to lube my chain, but there are plenty of other brands that work well. Great tip! Thank you for sharing.